Calicut today is hosting a flourishing IT and related industry in terms of good career and business opportunities which is attracting many investors now. Reputed real estate builders and investors are keeping a close watch on Calicut as a space for real estate investment. If you are thinking when is the right time to invest? Act now! With the easy availability of finances, favourable tax structures and fast economic growth it is easy for an investor to buy a property in Calicut now. Here are some reasons why this is a great time to make investments in real estate. Residential Properties in Calicut are currently priced at approx. Rs. 5000 PSF. Almost 30% increase in just 5 years. Also this trend is set to continue in the upcoming years, a perfect city with promising appreciation. It’s better to buy property now. With the establishment of the two IT Parks in the city, it is quickly filling up by the people across the globe coming for better career and educational opportunities. The presence of many multinational companies and 2 Cyber Parks made Calicut a source for commercial and residential real estate investments. Many builders in Calicut are offering a lot of budget-friendly apartments to prospective home-buyers even though the demand for residential properties is increasing day by day. When compared to other cities in India, the living costs and operational expenses are much lower in Calicut now. 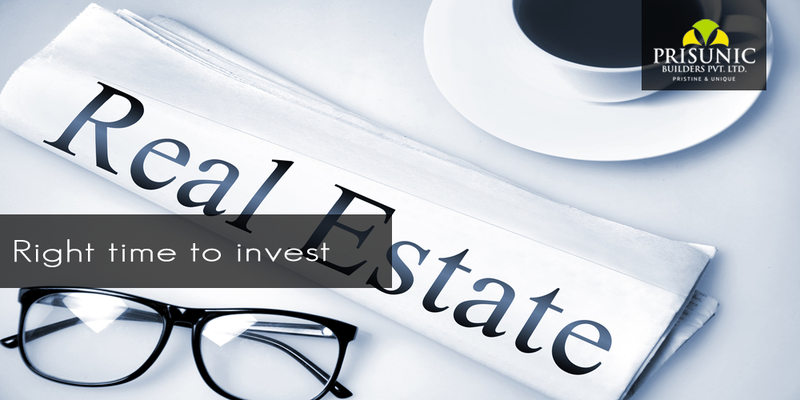 As a growing city it is definitely the best time to invest in real estate in Calicut. As it may soon become a financial hub it may also get included in the list of best cities of India. More investors may soon try to explore the opportunities by investing money in properties in Calicut & the property prices may go up later. If you are interested in investing why not check out Prisunic Builders, Calicut. Room Color and How it Affects Your Mood!! 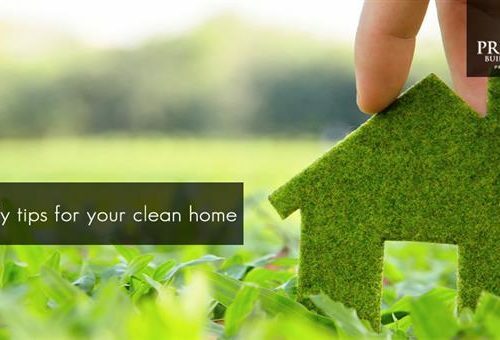 Try these eco-friendly tips and tricks to keep your home clean!